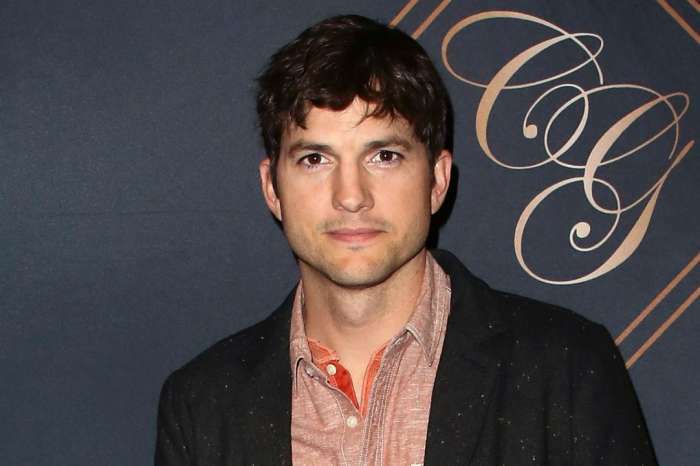 Ashton Kutcher was slammed for being sexist after he asked some inappropriate questions about women in the workplace and now he took to social media to defend himself. We hope this whole situation can at least be a learning experience. When his online discussion about gender equality in the workplace took an unexpected turn, Kutcher faced a lot of backlash. The actor posted on LinkedIn a series of questions that people immediately labeled as offensive to women. He asked about the rules on dating and flirting at the office as well as what advice we should give to women entrepreneurs. Social media exploded in outrage, claiming his questions were sexist and that they provided no help to women considering they hear things like that all the time. The outcry was so huge that the actor had no choice but to respond on Twitter. In a series of six tweets, Kutcher defended himself against the hate directed at him. Considering it is a very sensitive topic, the actor handled it admirably and managed to turn a negative into a positive. Besides, the star is humble enough to realize he’ll make other mistakes in the future as well. But what about his marriage with Mila Kunis? A report revealed that they have been having problems for three different reasons – career troubles, she is jealous because of his massage parlor scandal, and they have conflicting parenting styles. Hopefully, their love is strong enough to work things out. Did you think Ashton Kutcher’s questions were sexist?